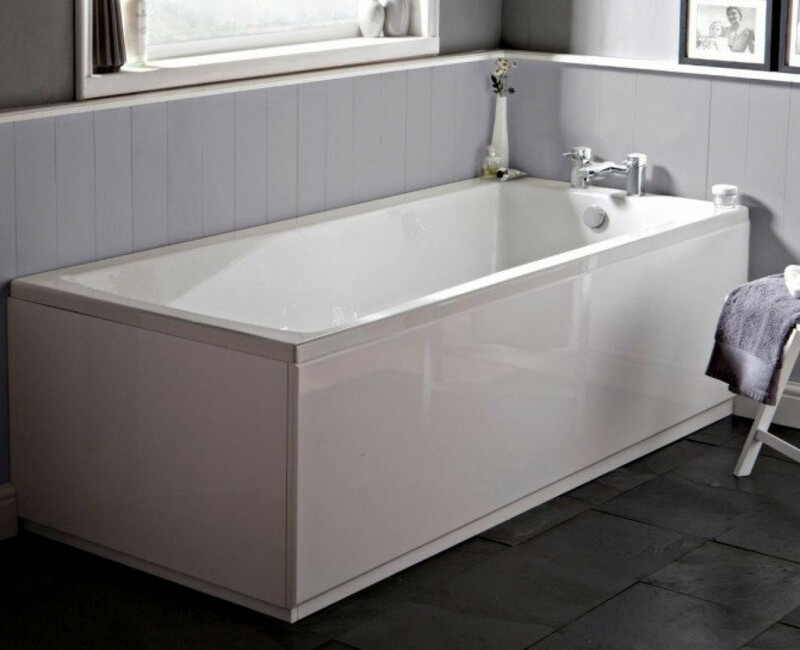 The Premier Linton 1600 x 700 Single Ended Eternalite bath is an extra strong bath that’s made with 3 layers of construction, Eternalite 1st layer features a high gloss smooth solid white finish that will never fade, the 2nd layer provides a full encapsulated base board with glass fibre reinforcement and provides the ultimate super strong bath, the 3rd layer is the specialist Eternalite finish that provides extra rigidity and a thermal layer that even keeps the water warmer for longer periods. 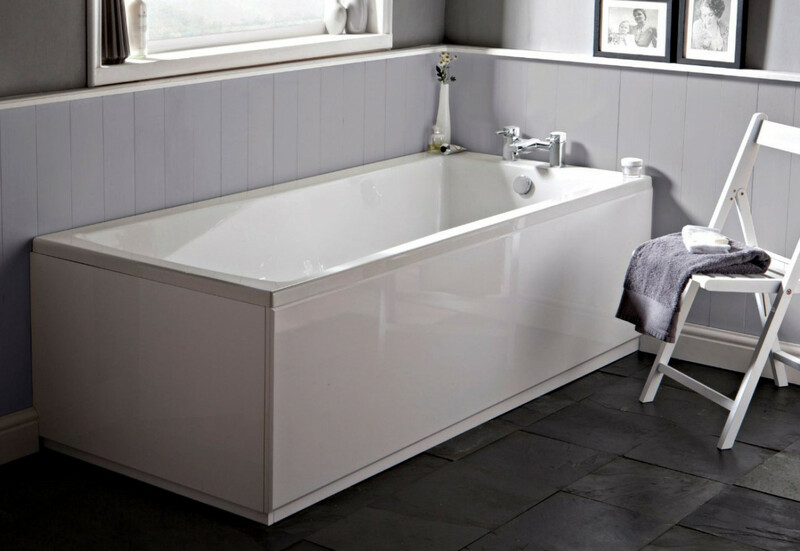 The Linton 1600mm length bath features a beautiful contemporary design and a spacious bathing area offering you a relaxing space to unwind after a long day. 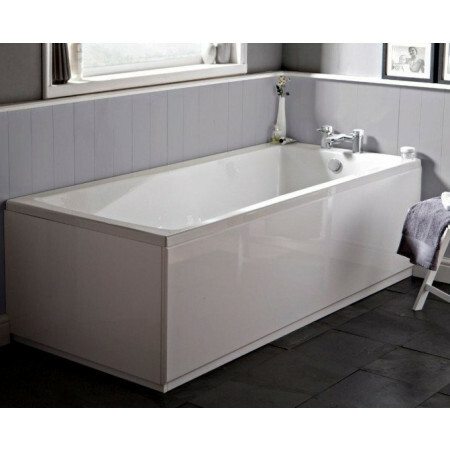 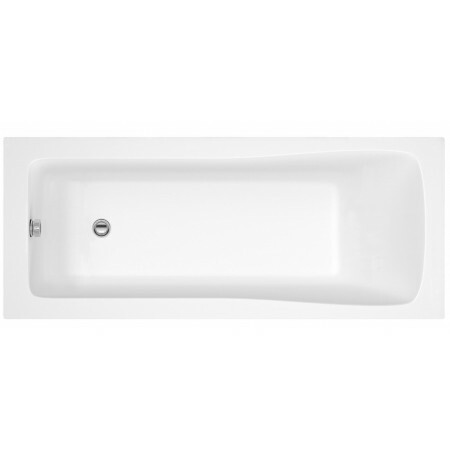 The Premier Linton single ended bath is supplied complete with the adjustable leg pack making it quick and easy to install, the bath can also be used in conjunction with a bath screen allowing you to create an all in one bathing and showering solution.